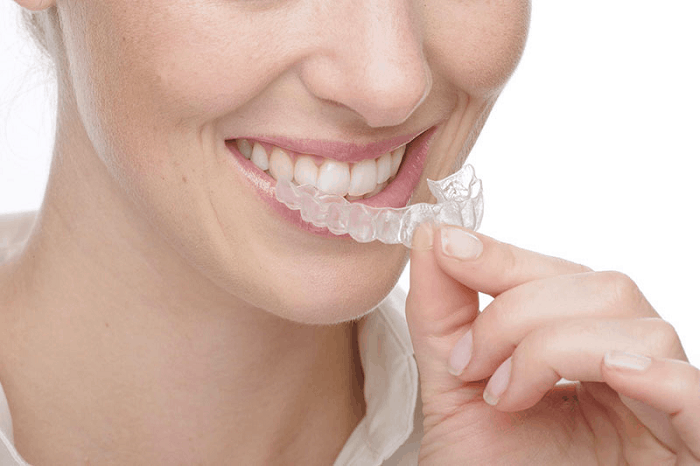 Retainers are appliances which look like thin sports mouthguards. They are designed to be worn once your braces have been removed to ensure your teeth stay in position. Retainers are a very important phase of treatment, as without them your teeth could begin to move throughout growth and even in adulthood. We have been providing Braces and Retainers to hundreds of happy clients who are enjoying a more confident smile now. 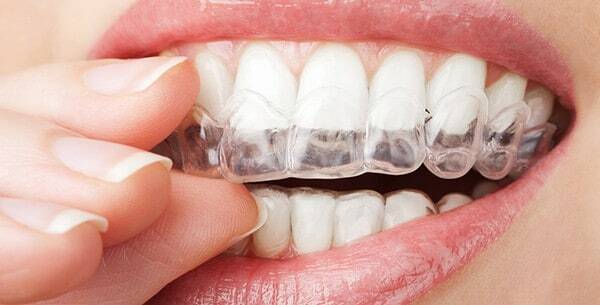 Call us now to see if you require a Retainer. 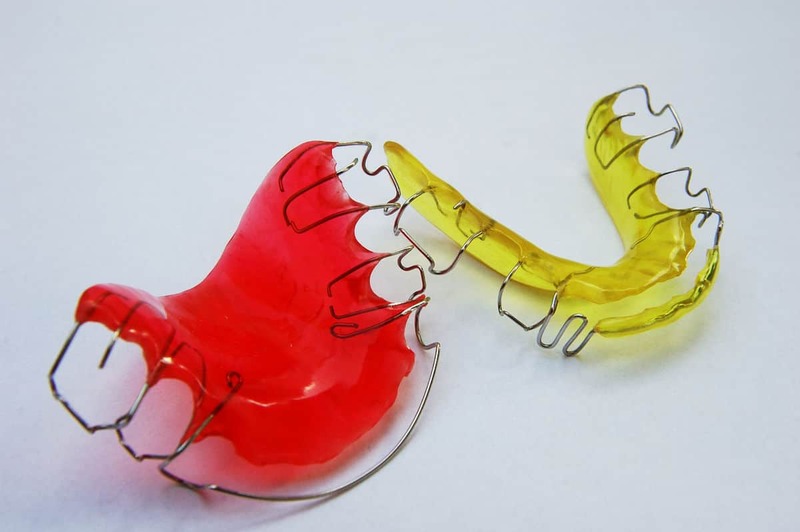 Broken or Lost Retainers – Contact the practice as soon as possible for us to arrange to see you to make new retainers. The longer it is left, the greater the risk your teeth may move. Aftercare –It is important you keep your retainers in good condition to allow them to do their job of keeping your newly straightened teeth straight. When they are not in your mouth, keep them in the container provided and store them away from heat sources. When wearing them, always put your retainers in and take them out using your fingers. Push them on firmly to ensure they are seated over the teeth properly. Eating – Only drink cold water when you are wearing your retainers – do not eat with them in. If you take them out to eat or drink, please ensure the teeth are perfectly clean before you put them back in as (particularly sugary or acidic) foods and drinks will leave residue in the retainer and may damage your teeth. Basil and his team worked hard to make my teeth straight, I love them and will look after them forever!